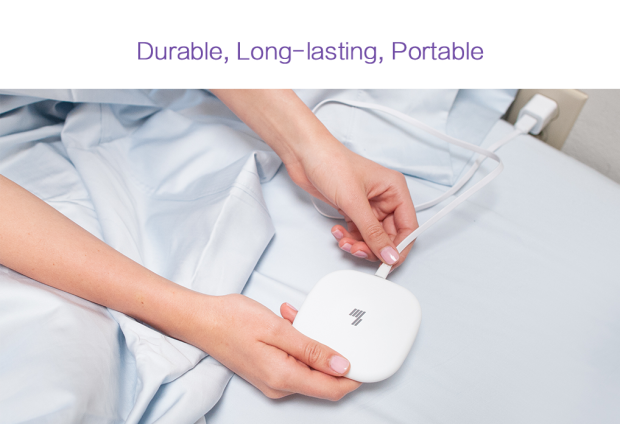 FitSleep, an intelligent sleep companion that results in superior nights of sleep, is pleased to announce they have surpassed their crowdfunding goal on Indiegogo and have extended the campaign for an additional 30 days in order to raise additional funds to create a Wi-Fi version of the device. The campaign has now raised over $100,000 thanks to more than 500 backers looking for a new wave to improve their sleeping patterns. FitSleep was created as an innovative way to track sleep patterns by logging heart rate, respiratory rate and other vital signs and then using the data to help ensure better nights of sleep. FitSleep also helps to lull the user to sleep using new alpha wave sleep technology to speed up the transformation from wakefulness into sleep, increasing deep sleep duration and improving sleep efficiency. “Like a lullaby, these waves calm the nervous system. 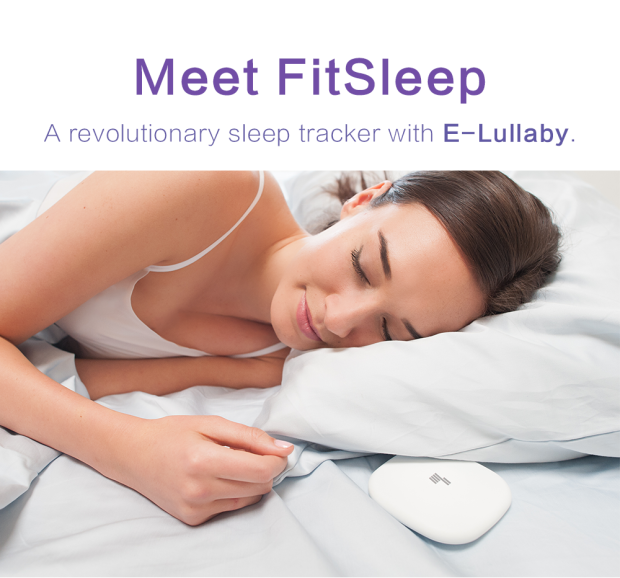 FitSleep’s sensors detect changes and narrow down the wave range to specific frequencies, then emits the best waves to help that user get a better sleep,” added Jianjun Hao, Professor and Chairman of School of Medicine, Jinan University, China. By using a range of low frequency and power electromagnetic waves, FitSleep scans how the body reacts to different frequencies. These waves have some impact on the nervous system by using biofeedbacks to adjust vital signs. Research shows most people take less time to fall asleep and reach the deep sleep phase faster when they are being lulled by modulated alpha waves. FitSleep also helps put an end to drowsy mornings by using the data collected about the individuals sleep phases. Its built in alarm in the FitSleep app can be set to wake the user during a light sleep for a more natural wakeup. Avoiding waking up during a deeper sleep, allows a better chance to wake feeling replenished and ready to take on the day. With a long lasting battery that can be used continuously for 30 days, an entire month of sleep data can be accumulated on just one charge. In this day and age we monitor everything. Every step taken, every calorie consumed, and every activity is documented. So what about sleep? Perhaps the most important part of our everyday life we pay the least attention to. Sleep is the cornerstone to a healthy life, and for that reason it deserves the utmost care and attention. U.S. Centers for Disease Control and Prevention (CDC) indicate more than a third of American adults are not getting enough sleep on a regular basis. 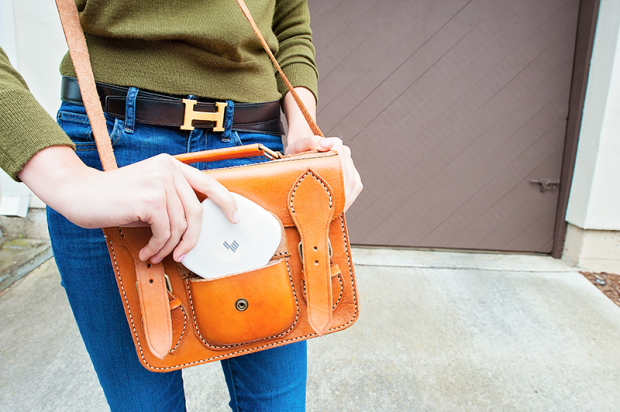 FitSleep's 99% accuracy makes it the perfect device to start giving sleep the consideration it deserves. Life is too precious for us to miss anything, especially while sleeping. 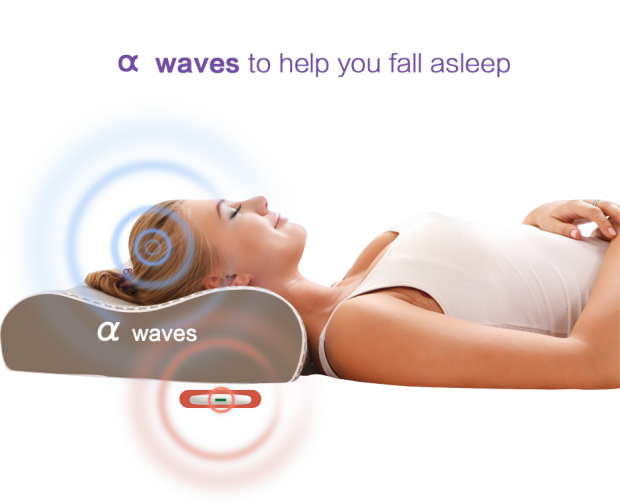 Its wave technology will be a personal lullaby on a nightly basis. No matter what the age, those using it will always be tucked in with FitSleep.